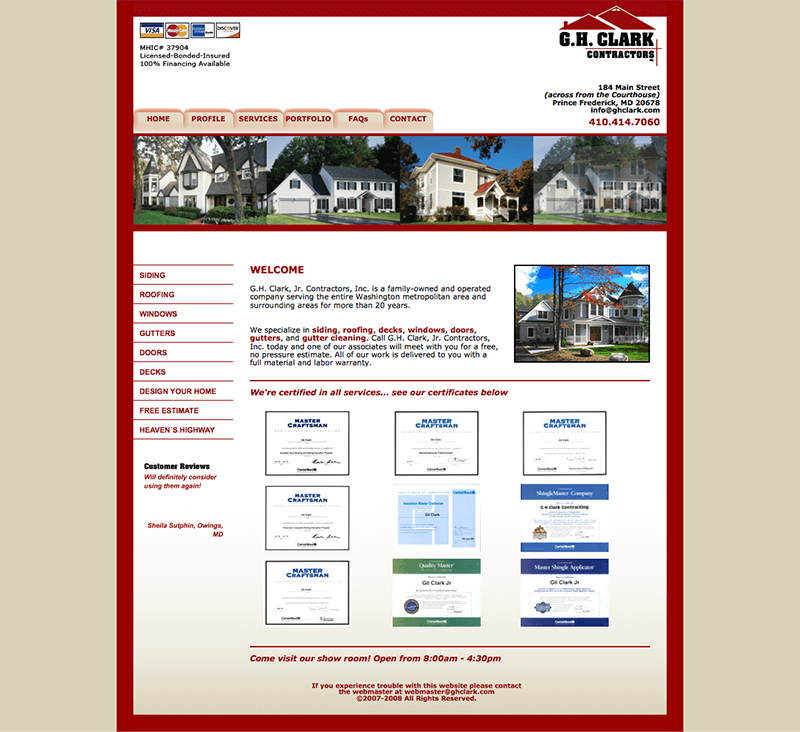 We specialize in branding, web, mobile and print. 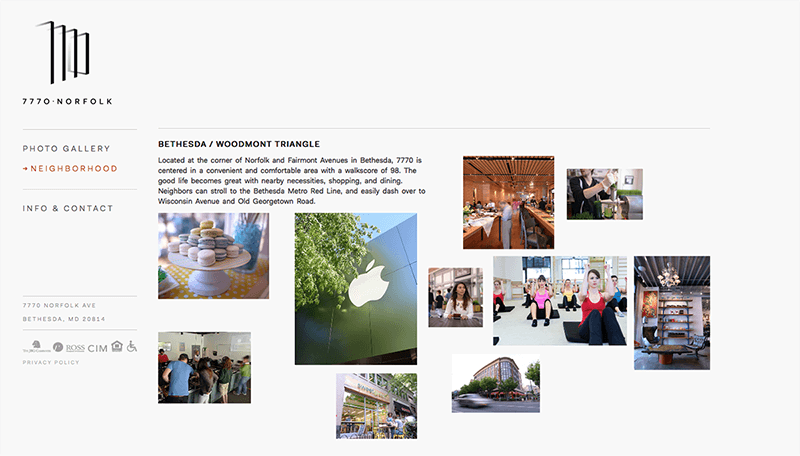 Using our expertise, passion for originality, and intimate attention to detail we develop leading brands that connect businesses with their audience. 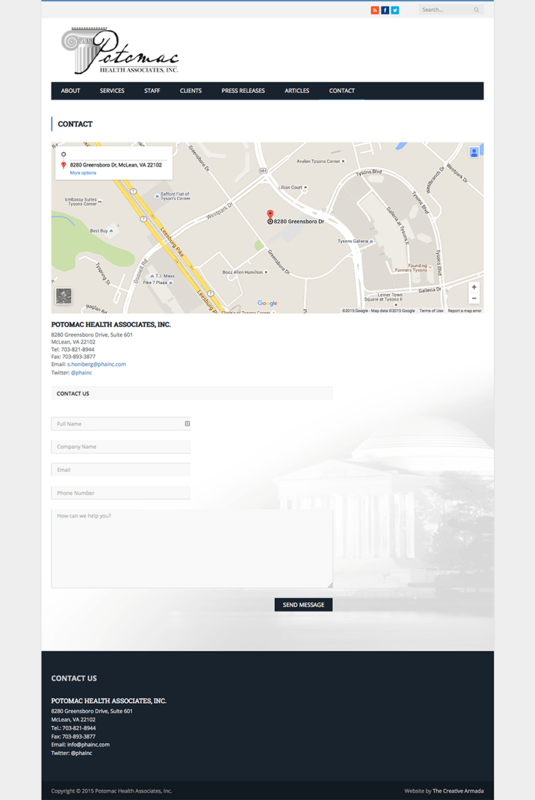 The Go Team Homes logo was created for an established realtor business in the DC metro and Northern Virginia area to use on their website and marketing materials. 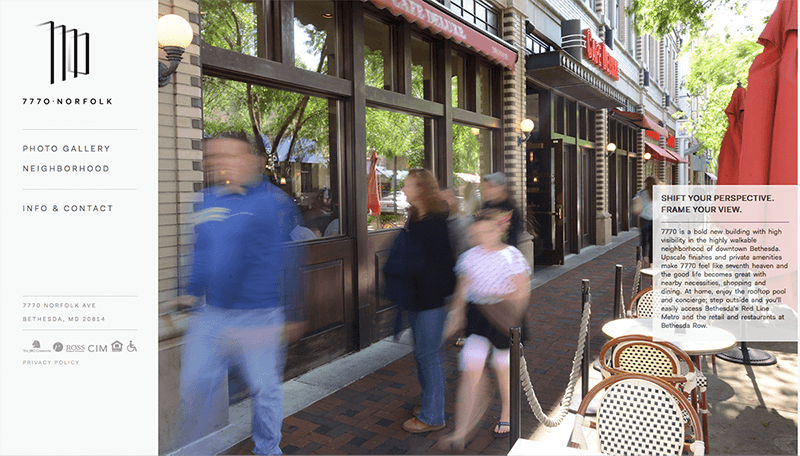 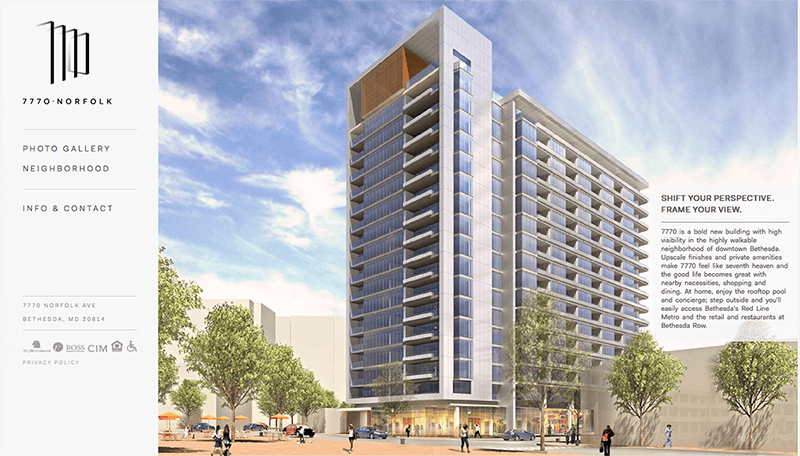 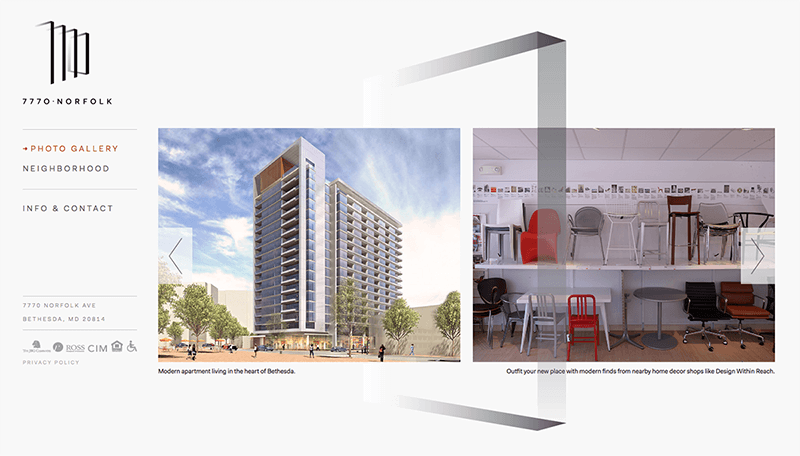 This responsive and mobile website was created as a marketing campaign to attract buyers for a new condominium situated in the heart of downtown Bethesda, MD and opening in Fall 2015 using HTML5, CSS, JS/jQuery programming. 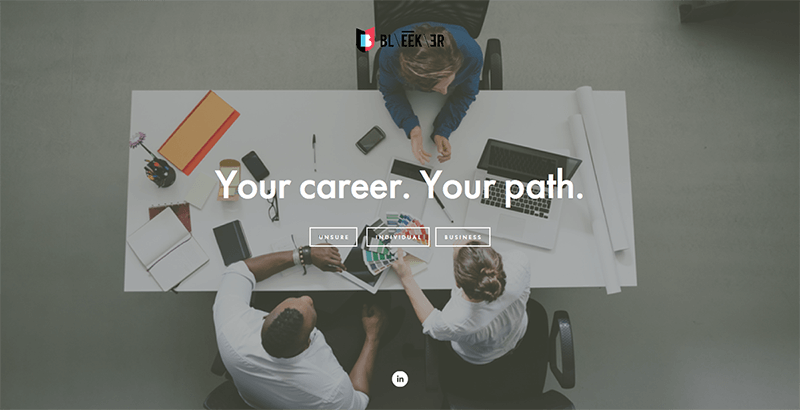 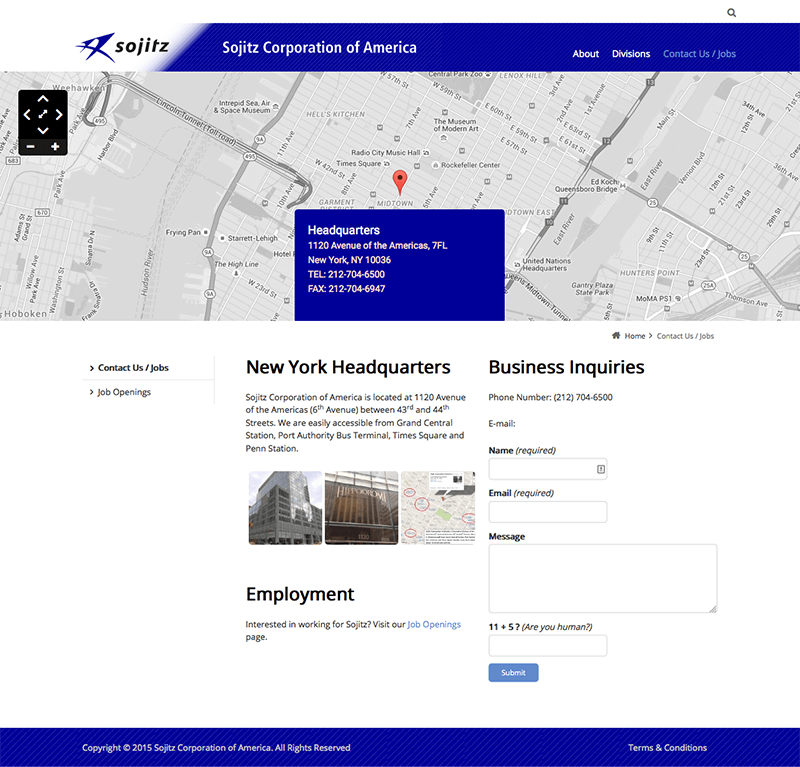 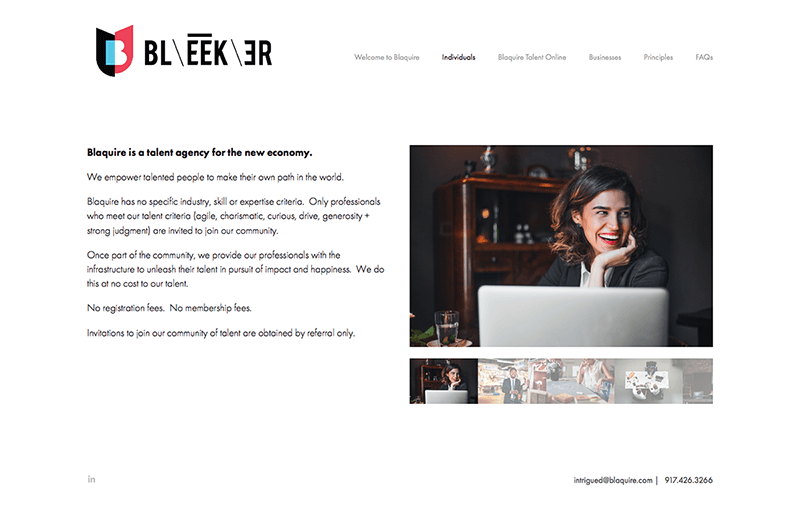 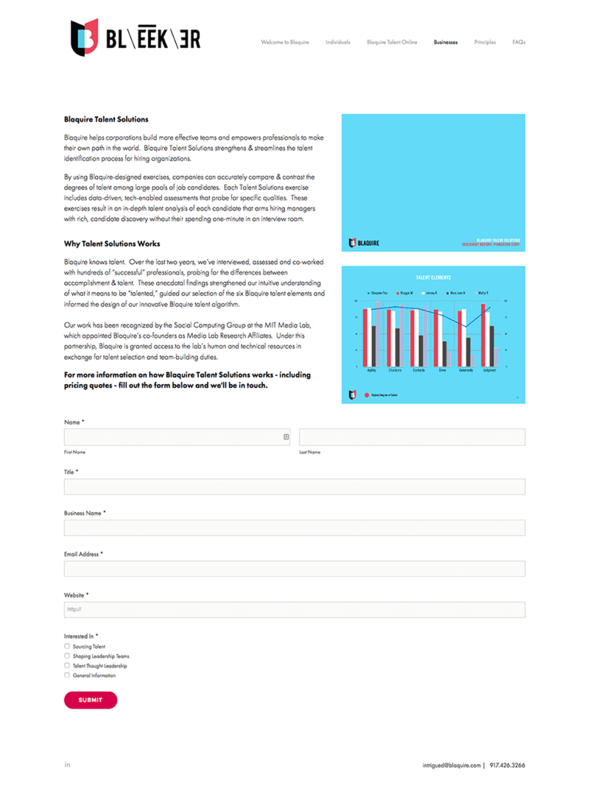 This responsive and mobile website was created for a talent agency located in NYC for their efforts in finding successful careers for individuals through discovery and helping businesses in finding talent and helping corporations build more effective teams. 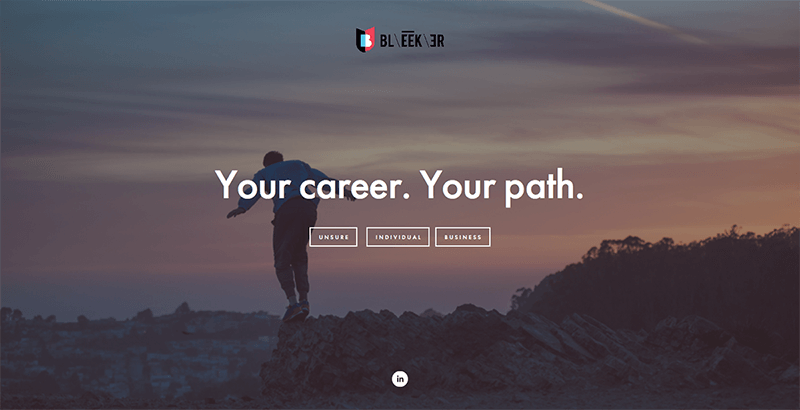 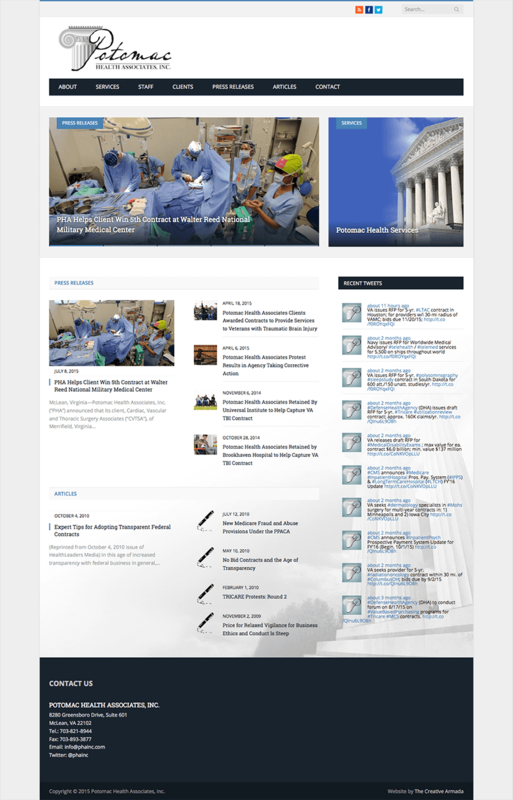 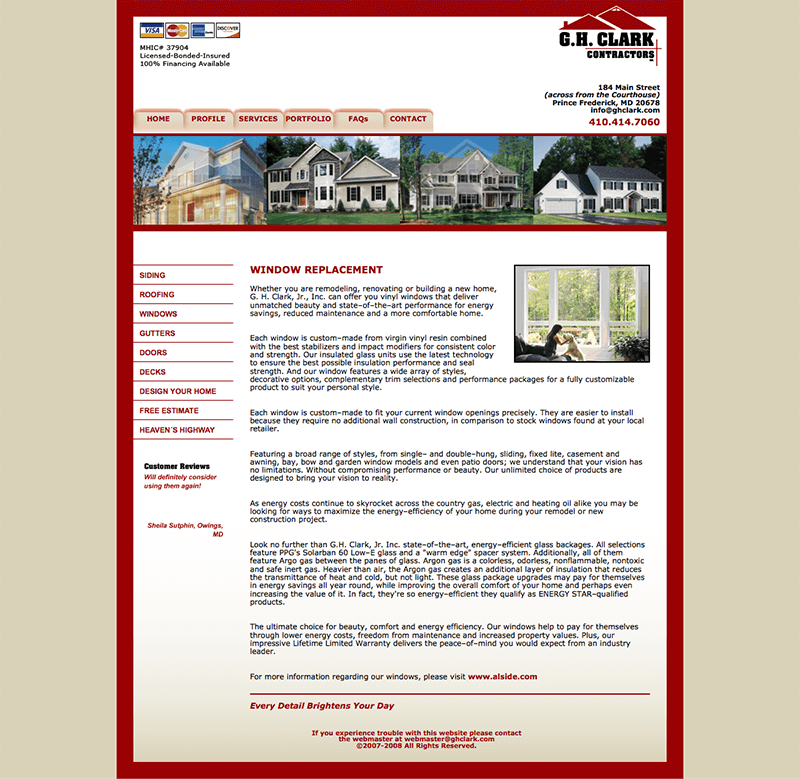 The site was built using HTML, CSS, and JS/jQuery programming. 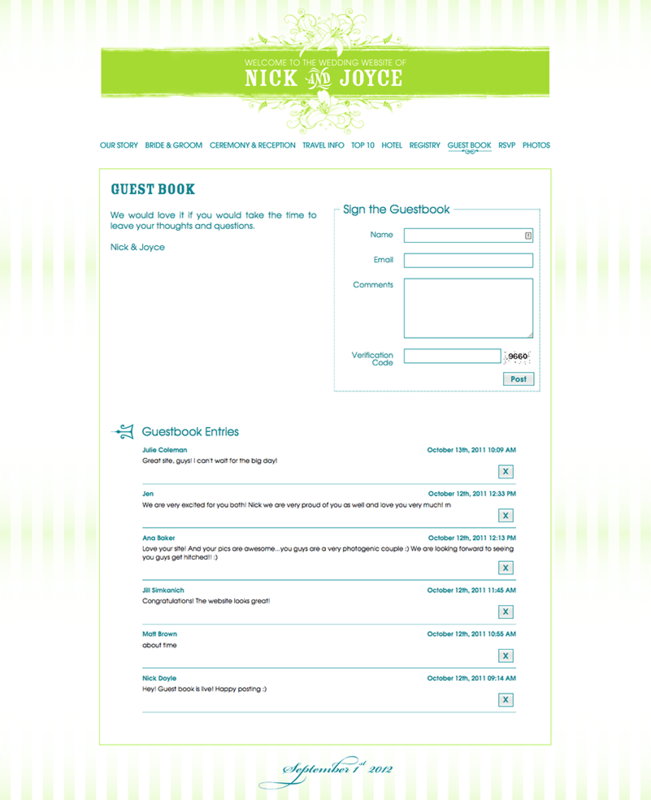 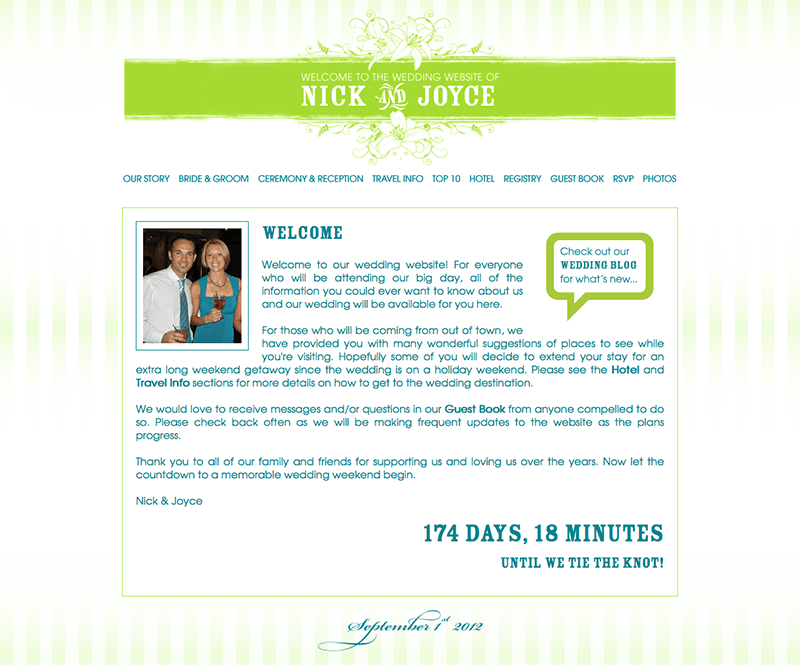 This wedding website was created in collaboration with other wedding materials using Adobe Dreamweaver, HTML, CSS, PHP with a mySQL database backend to drive the guestbook postings and collecting the rsvp/meal selection replies online. 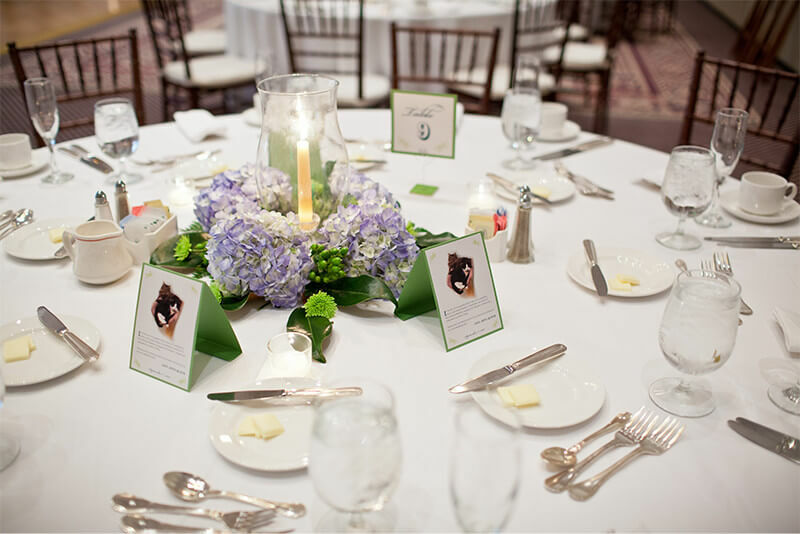 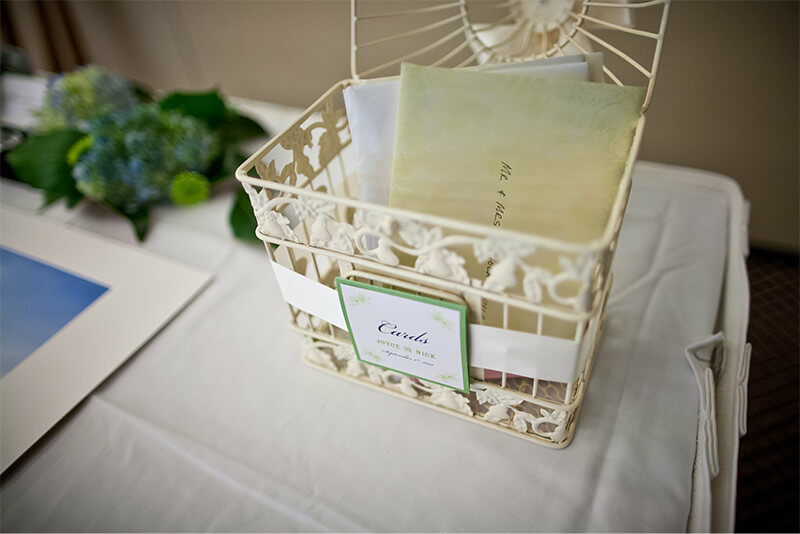 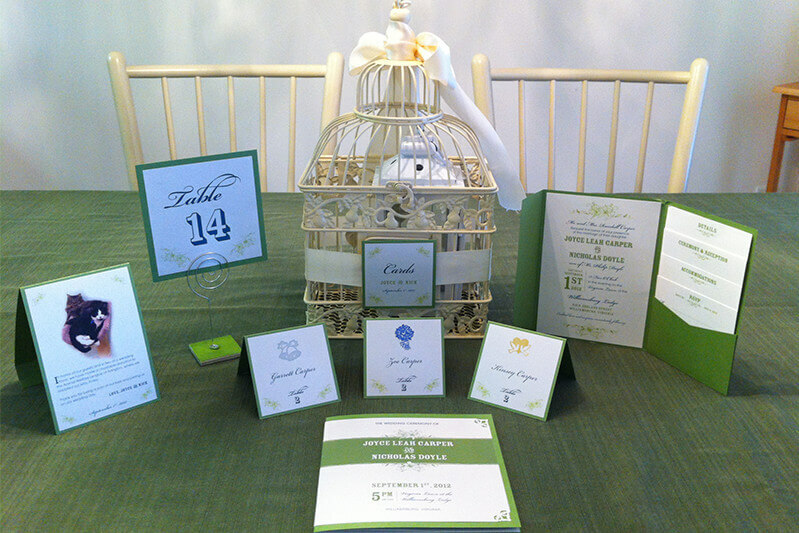 These wedding campaign materials consisted of invitations, table numbers, place cards, ceremony programs, donation/wedding favor cards, website and much more. 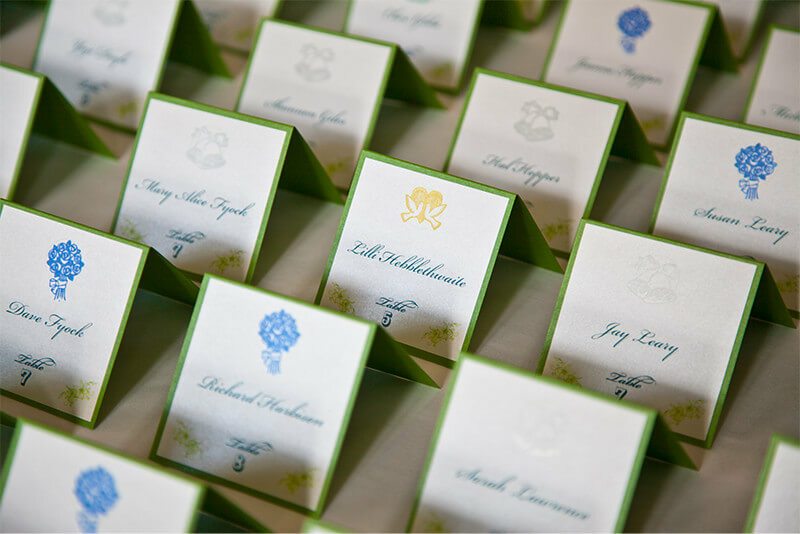 They were created in collaboration with other branding materials used prepared for the wedding. 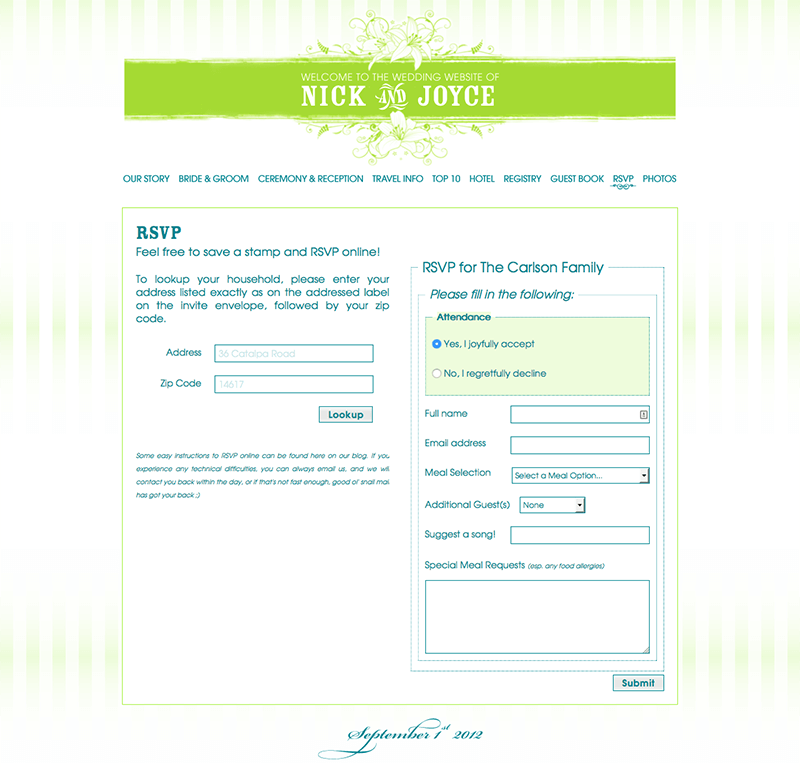 This also included the use of variable data from a mySQL database which captured all the information from the online RSVP form submission via website to populate templated place cards, table numbers and other various materials. 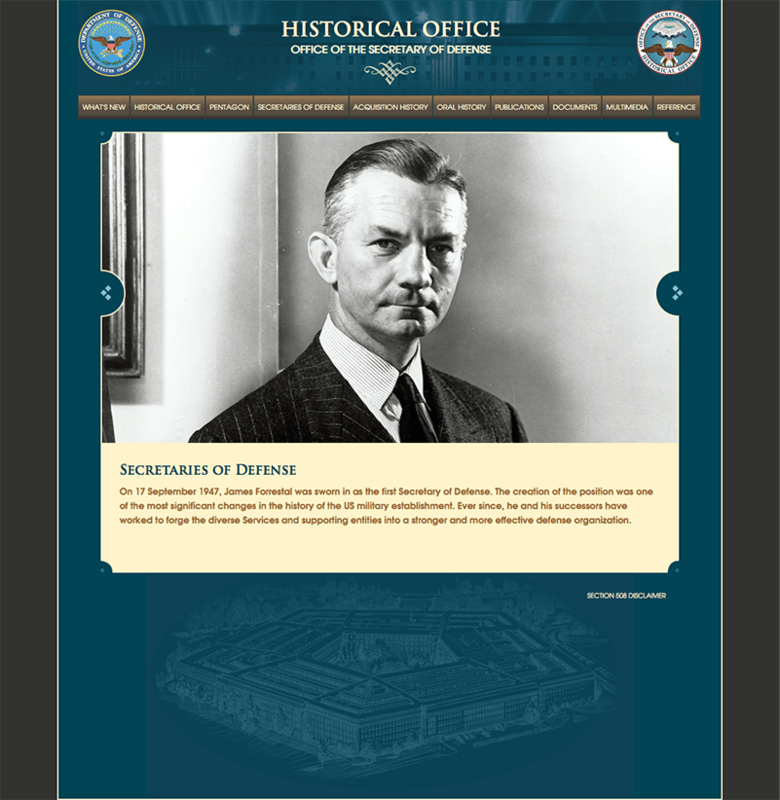 This banner was created for conferences in part of a marketing campaign to educate the public and university partners about historical information, past officials and speaker events related to the Department of Defense. 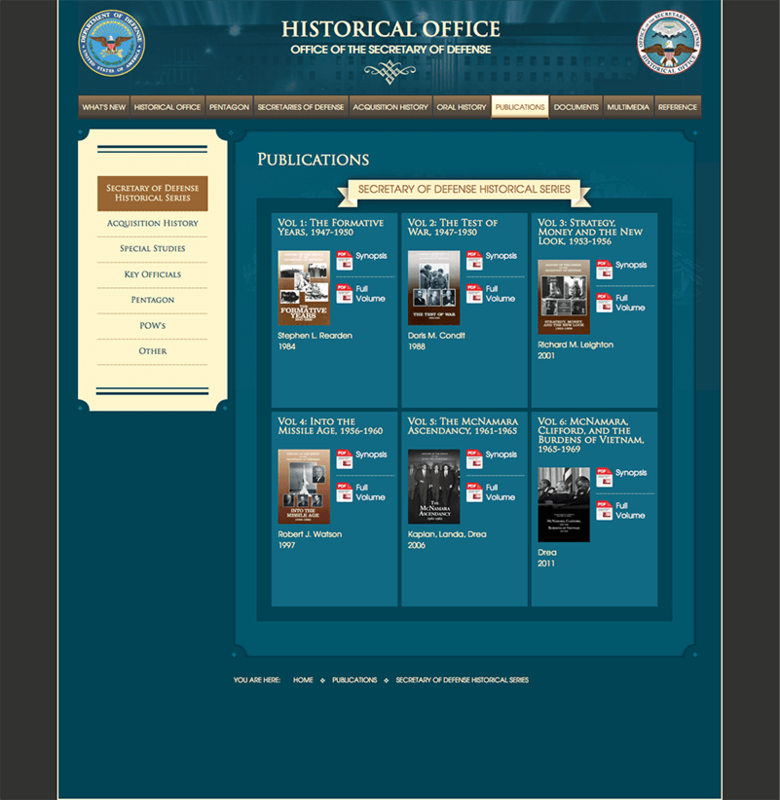 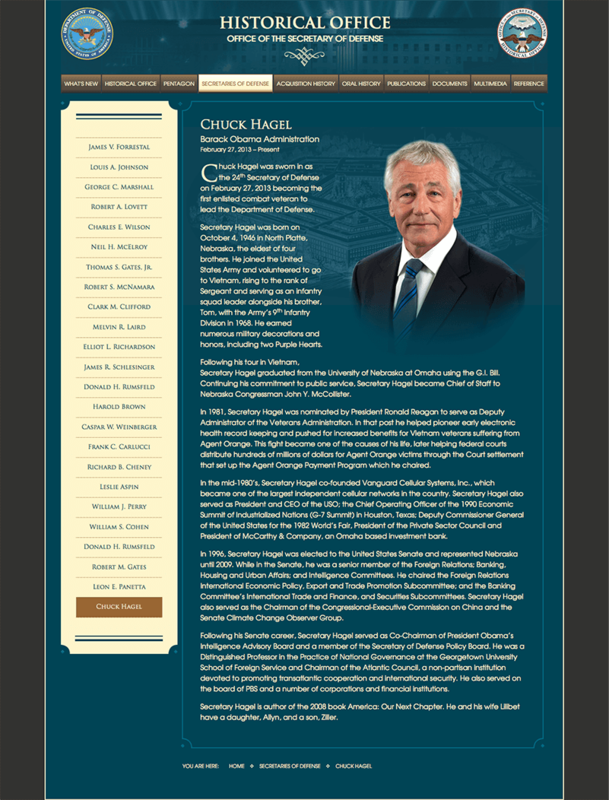 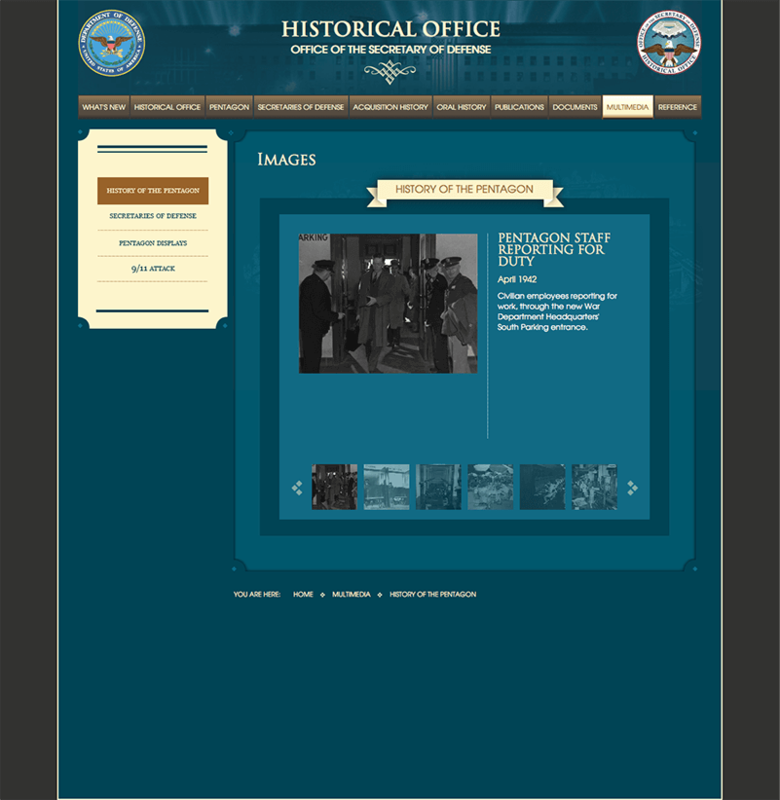 This website was created to educate the public about historical information, past officials and speaker events related to the Department of Defense. 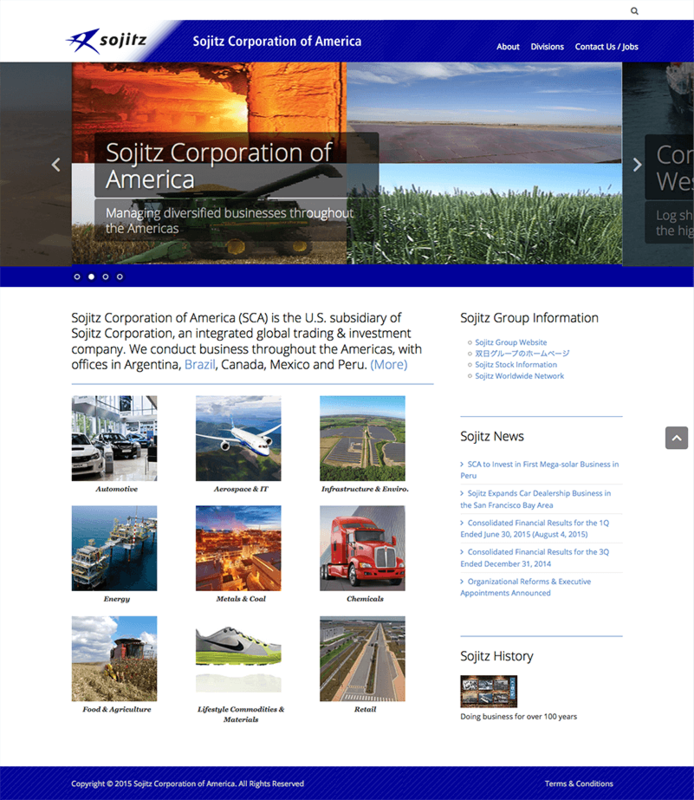 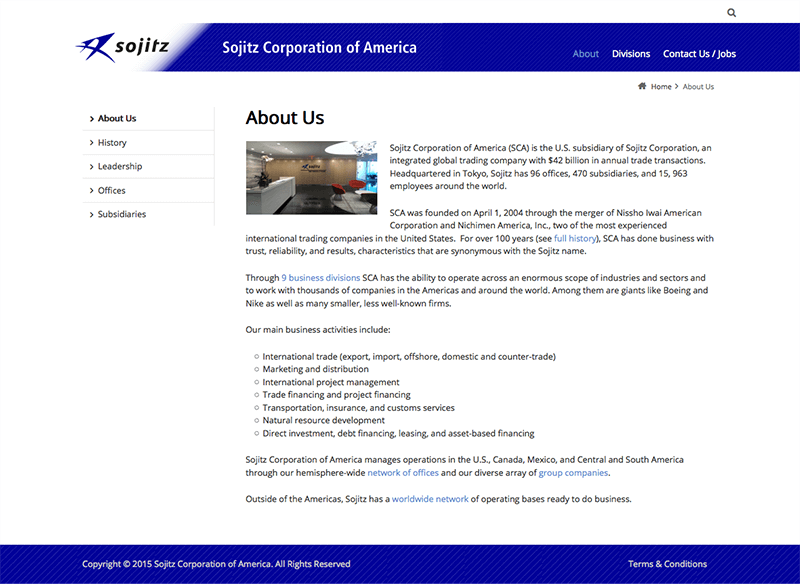 The site was built with using HTML, CSS, and JS/jQuery for all the interactive and data-related components. 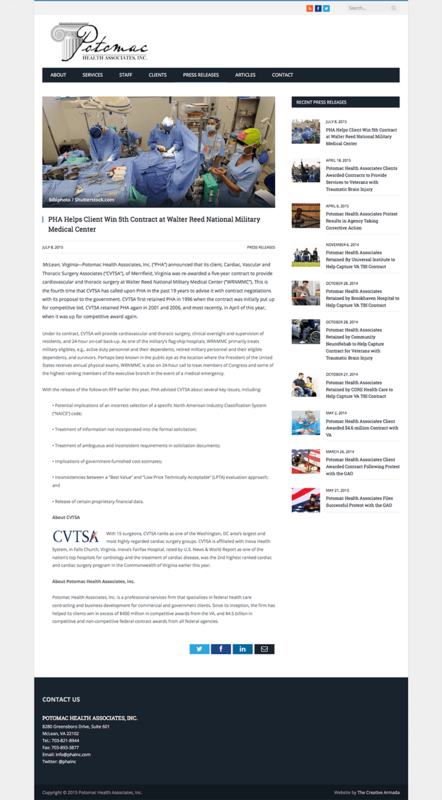 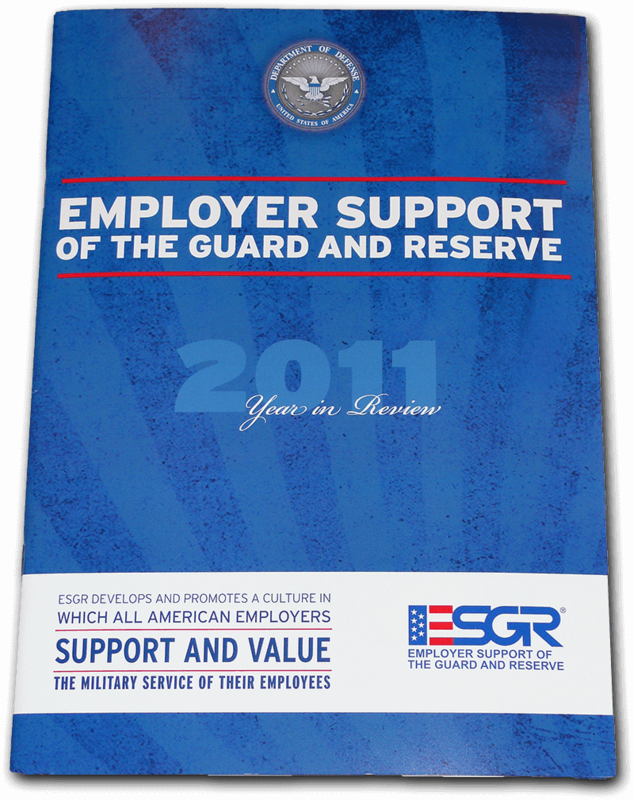 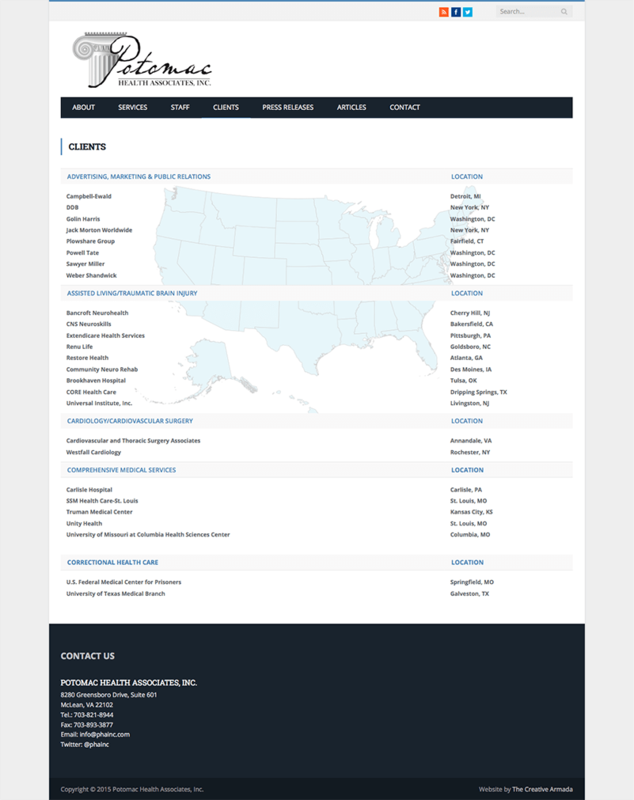 This 32 page, 4-color annual report was created to educate employers about the support and value of employees military service with corresponding literature and data to include illustrative charts/graphs and imagery. 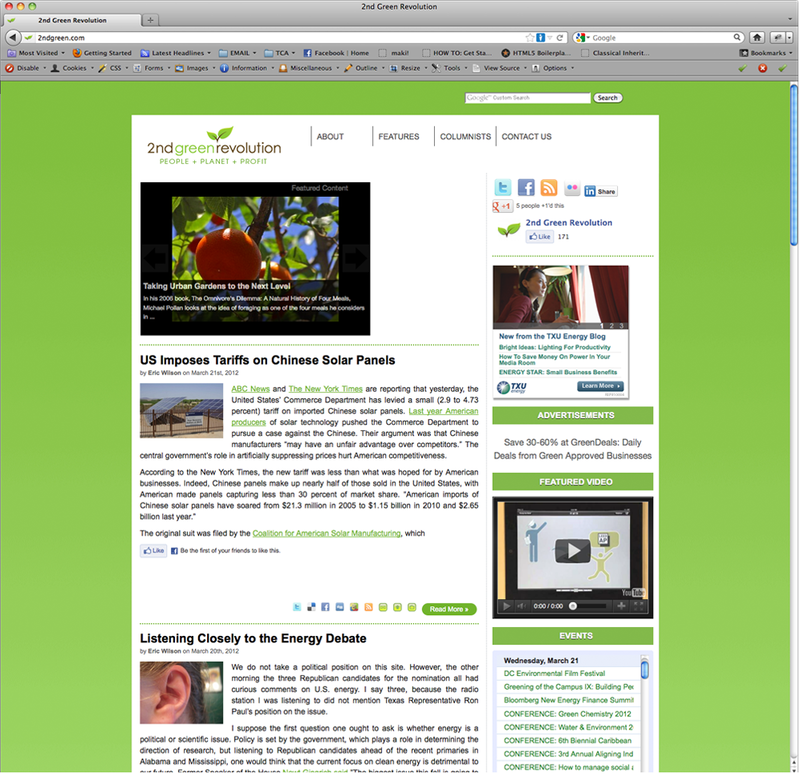 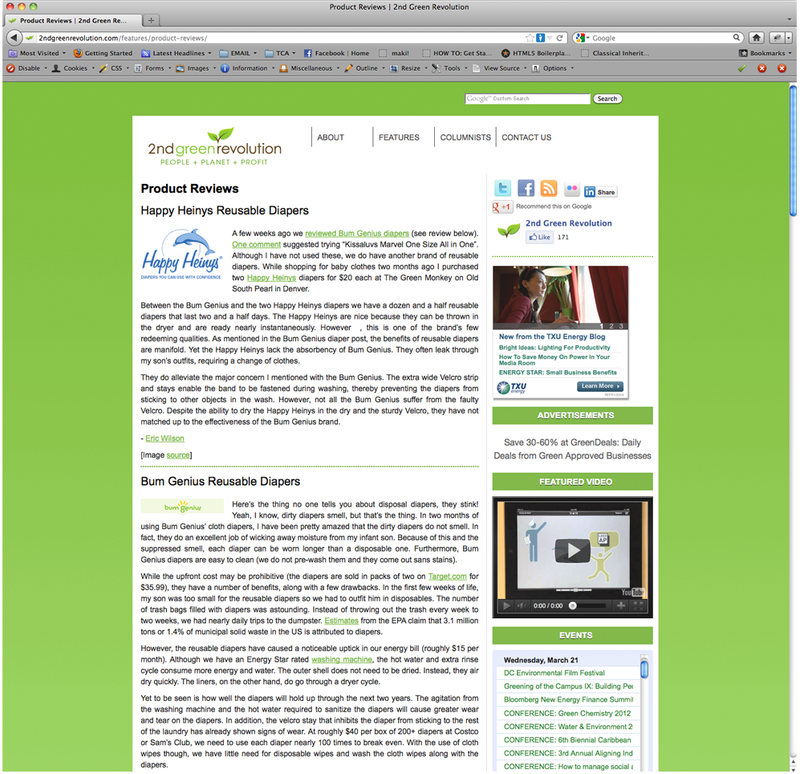 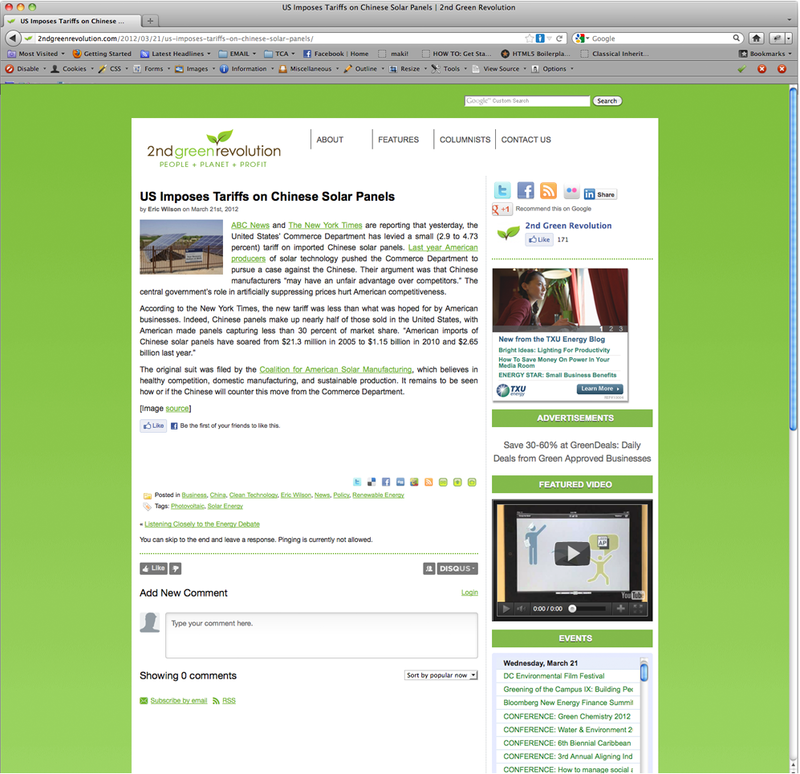 The 2nd Green Revolution logo was created for a nationally recognized green energy news blog with contributors from all around the United States. 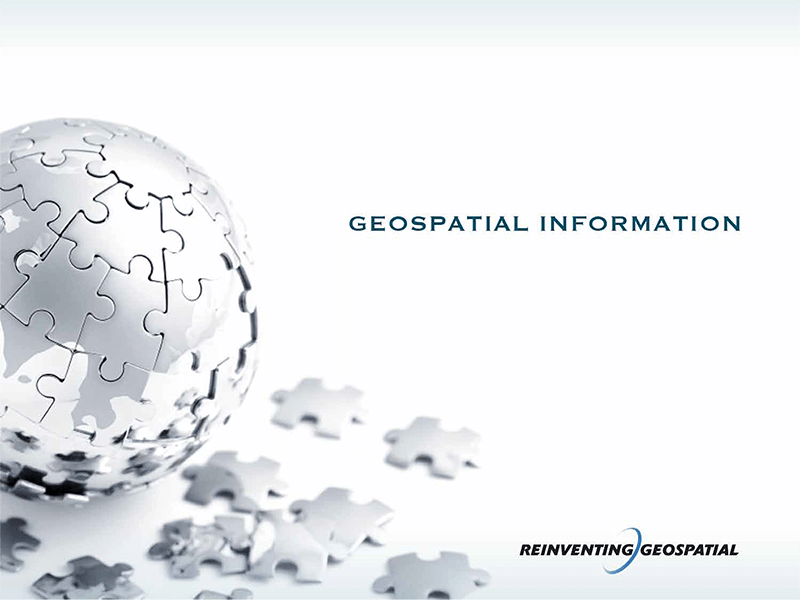 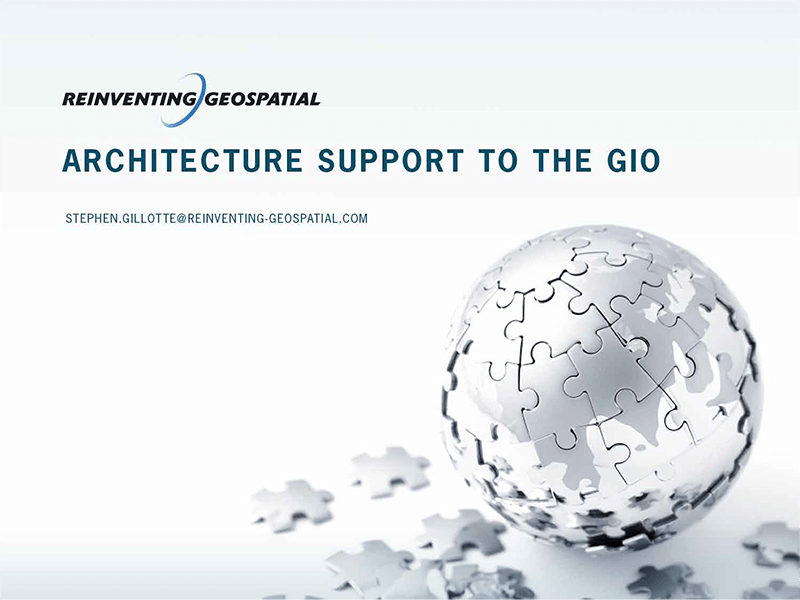 The Reinventing Geospatial logo was created for a small business in the DC metro area that specializes in geospatial visualization technology for commercial, defense and intelligence markets. 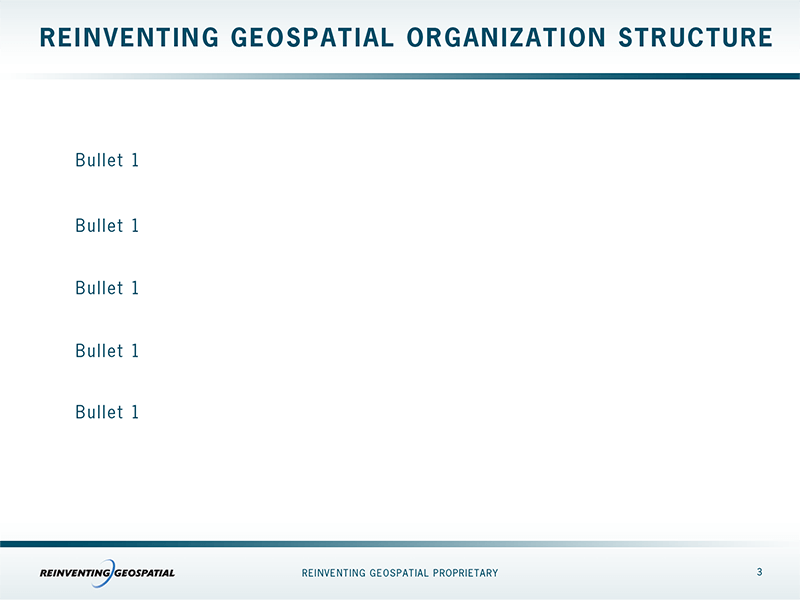 This presentation template was created in part of a branding campaign for a small business in the DC metro area that specializes in geospatial visualization technology for commercial, defense and intelligence markets. 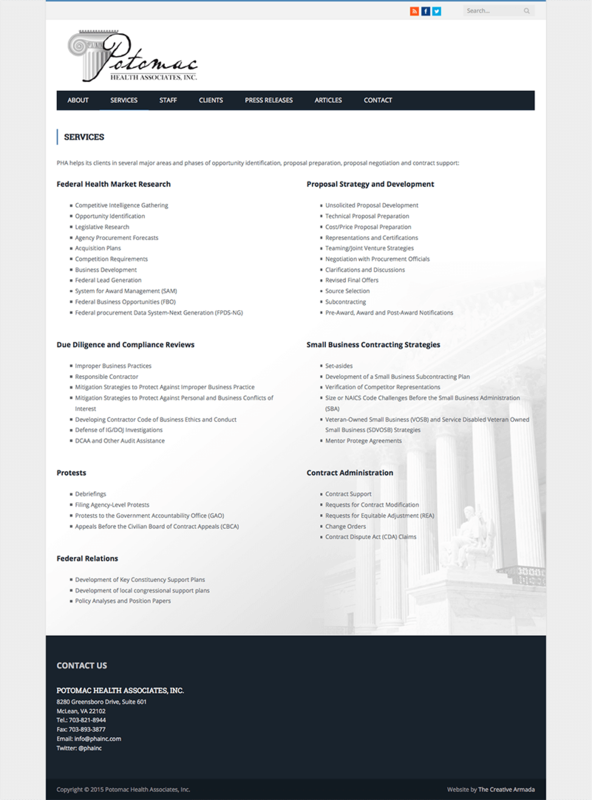 The Potomac Health Associates logo was created for a federal health care contracting firm in the DC metro area and is used for all their branding materials on printed materials, social media and websites. 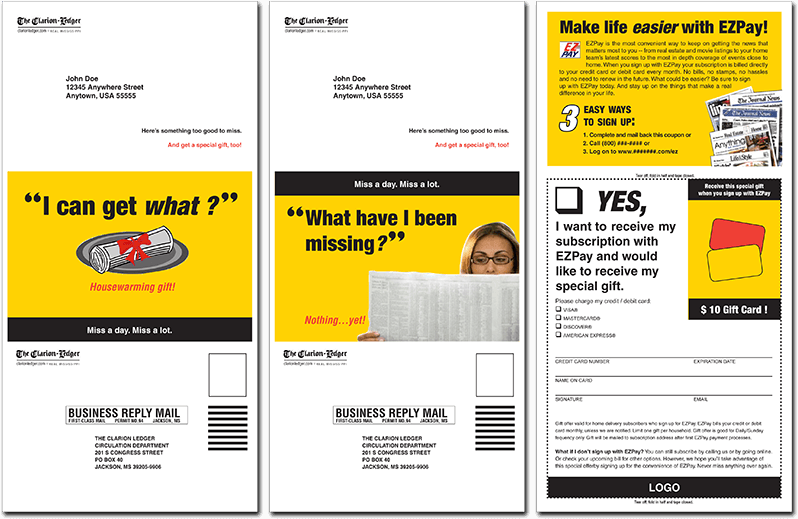 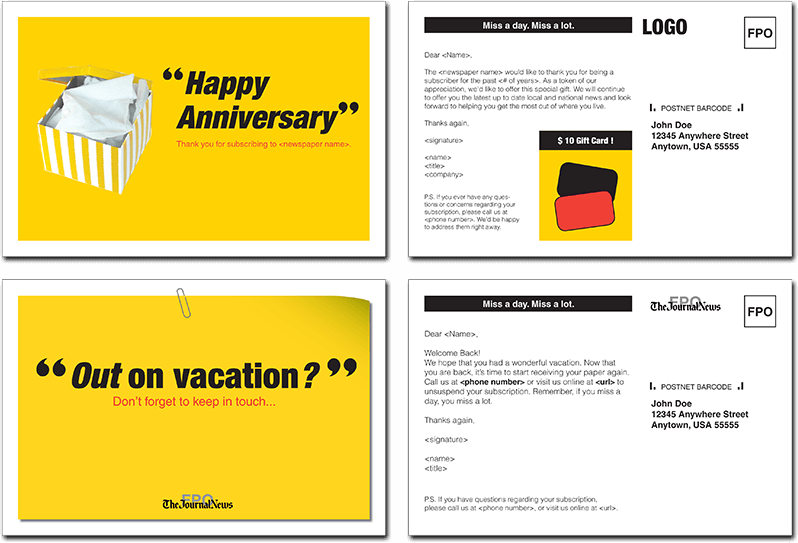 These postcards were created to market to new and current subscribers for a multitude of local chain newspaper company affiliates of Gannett Company, Inc. 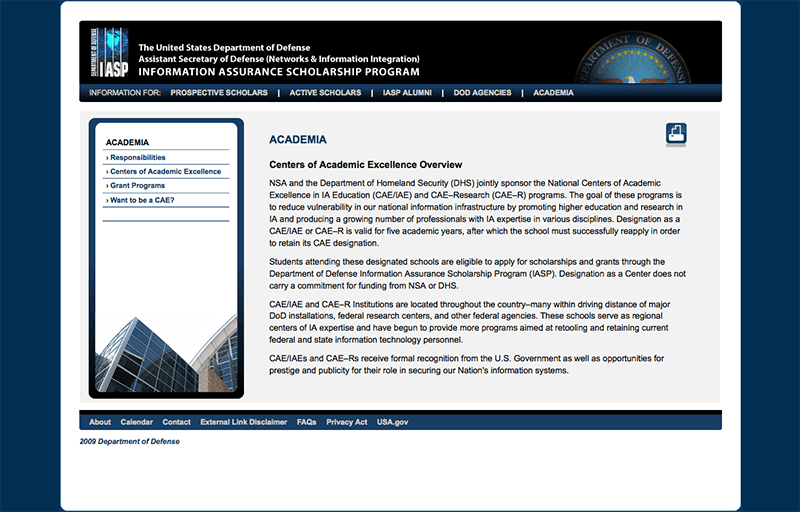 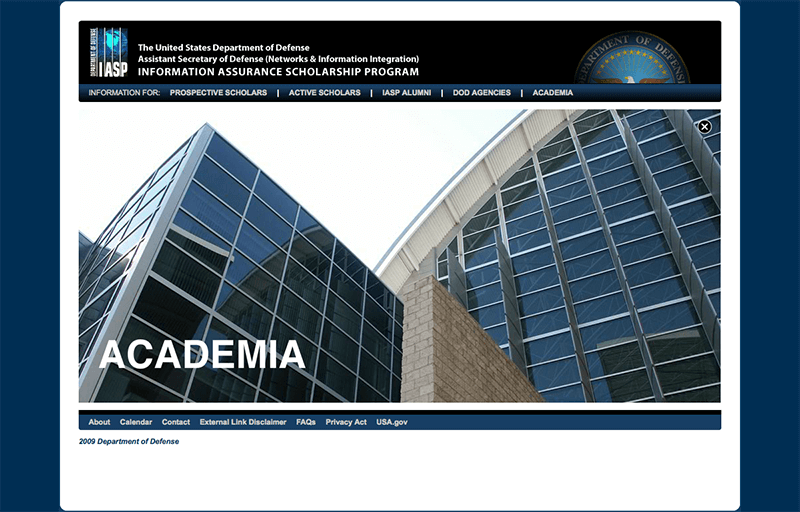 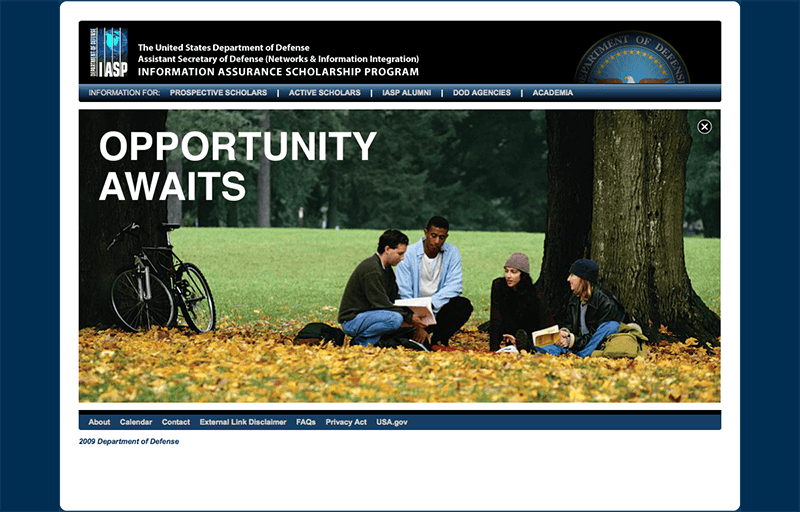 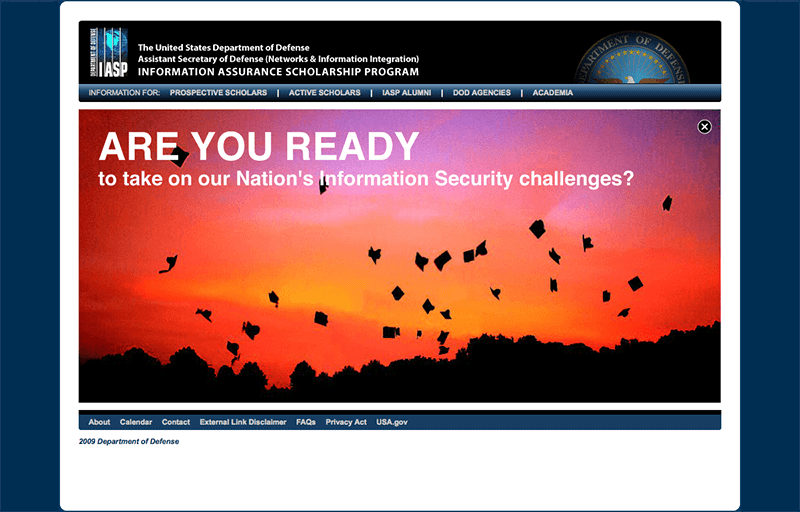 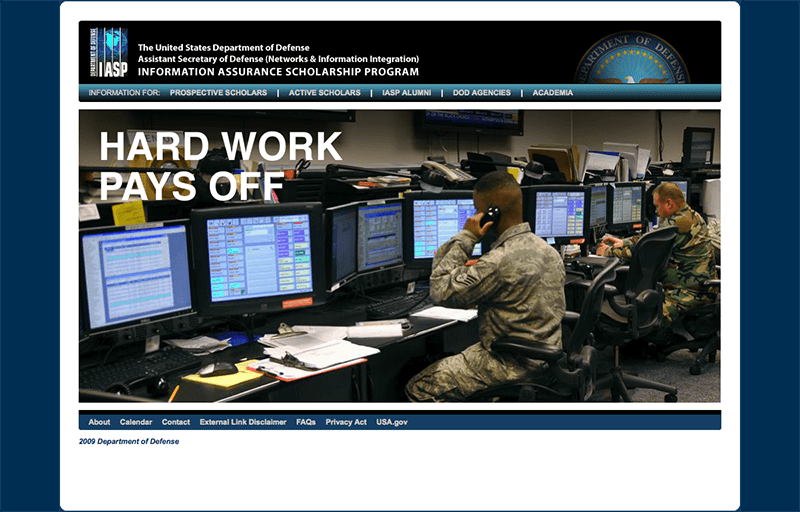 This website was created to attract college students who are enrolled in Computer Science, Visual Media and other Information Assurance related programs for this scholarship program. 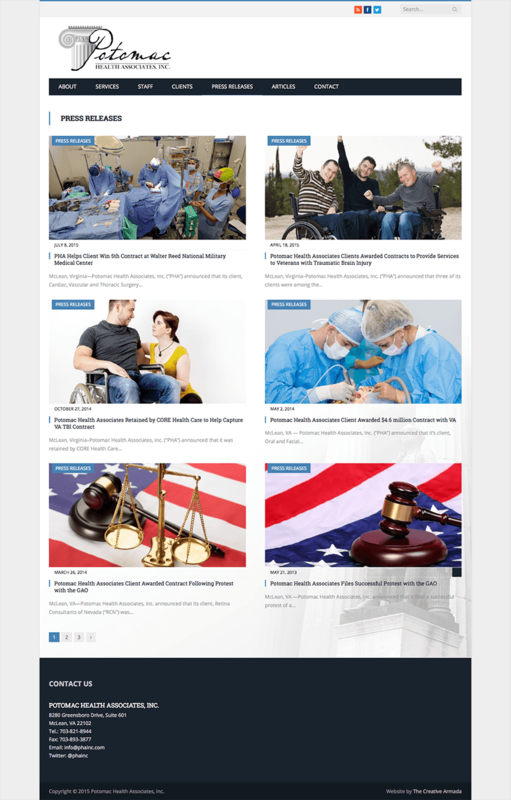 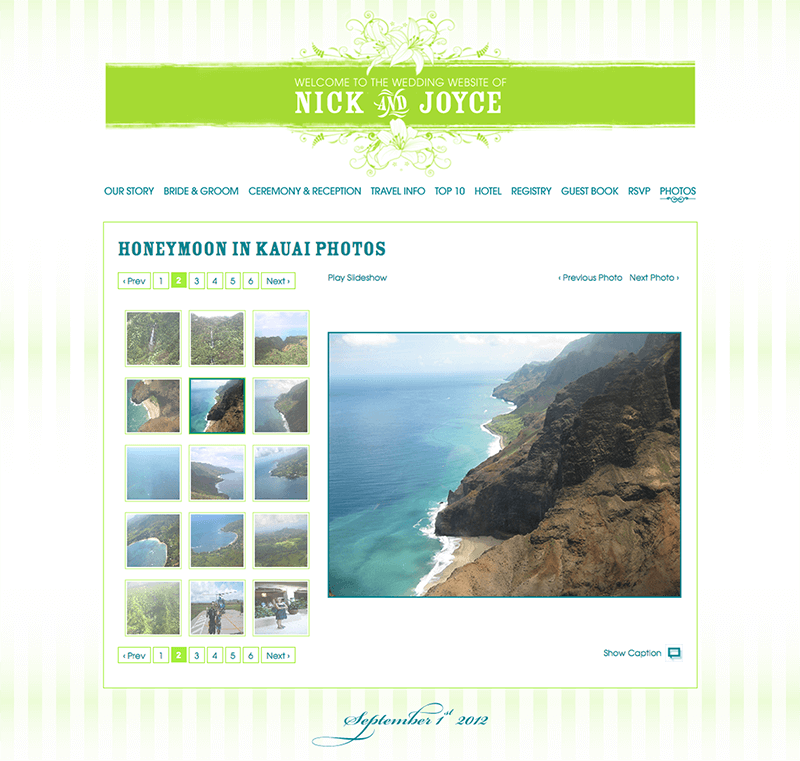 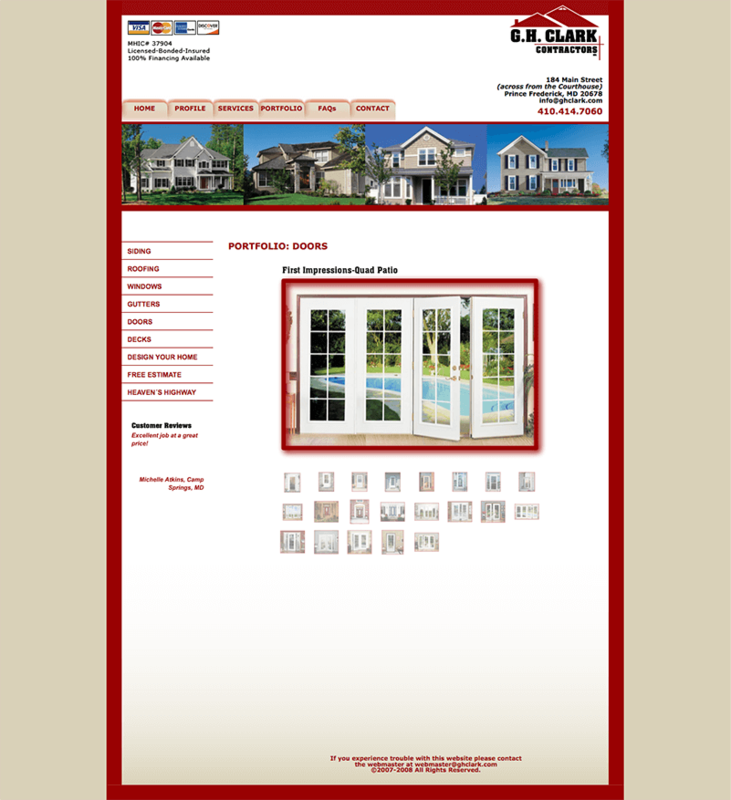 The site was built with using Adobe Flash for the page intros, HTML, CSS, and JS. 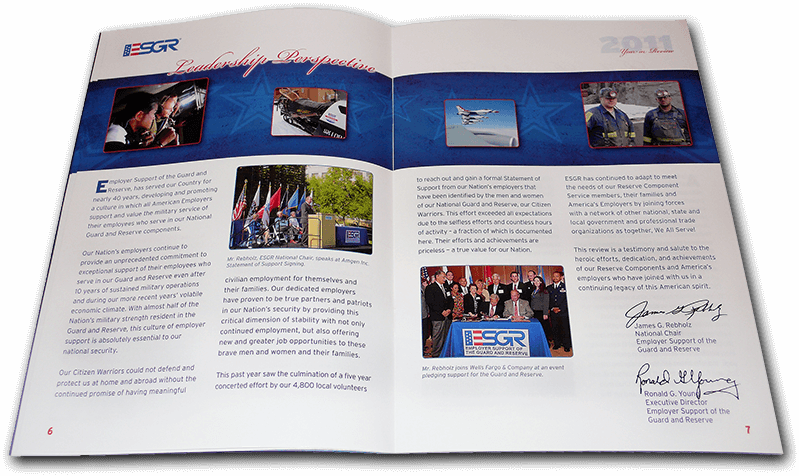 The Army Ten-Miler logo was created for an annual DC area race that is used on their marketing and branding campaign from T-shirts, printed materials and website. 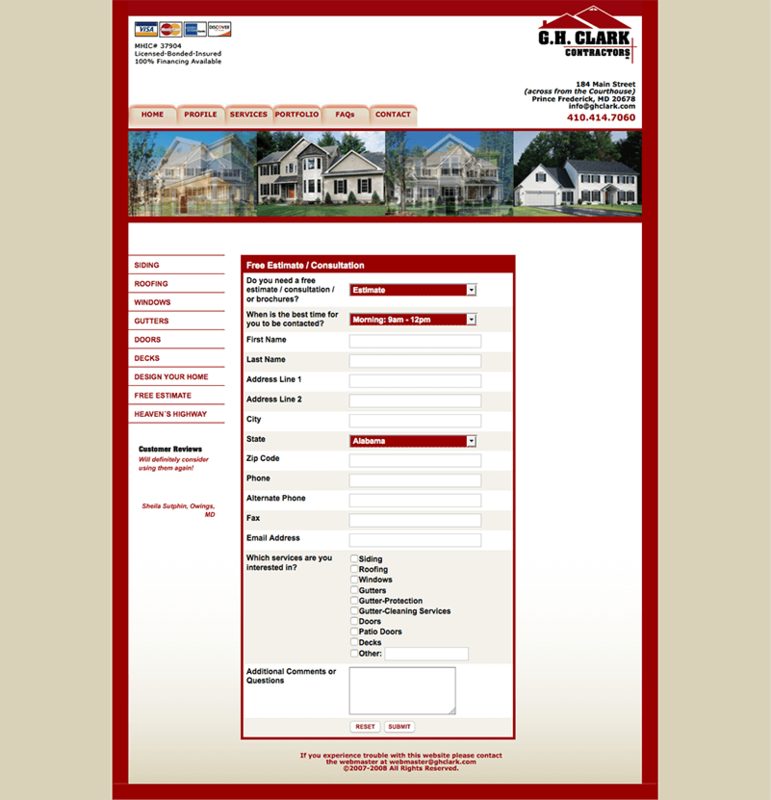 This website was created for a DC area construction company, servicing the surrounding VA and MD markets and specializing in home improvements and renovations. 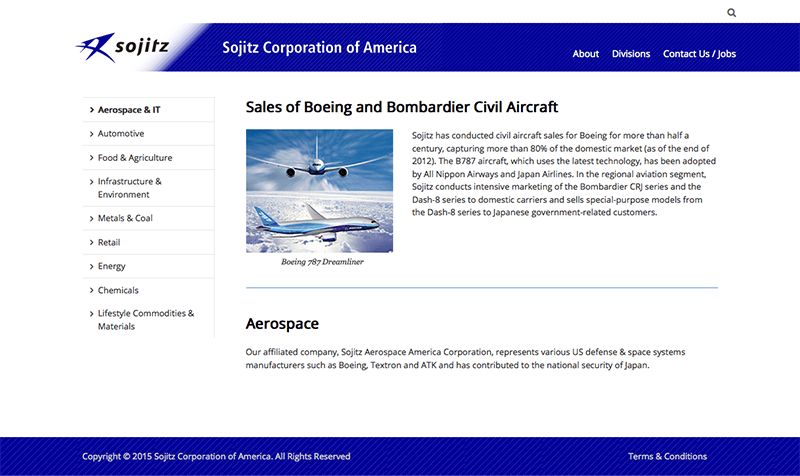 The site was built with using Adobe Flash for the interactive components, HTML, CSS, and JS. 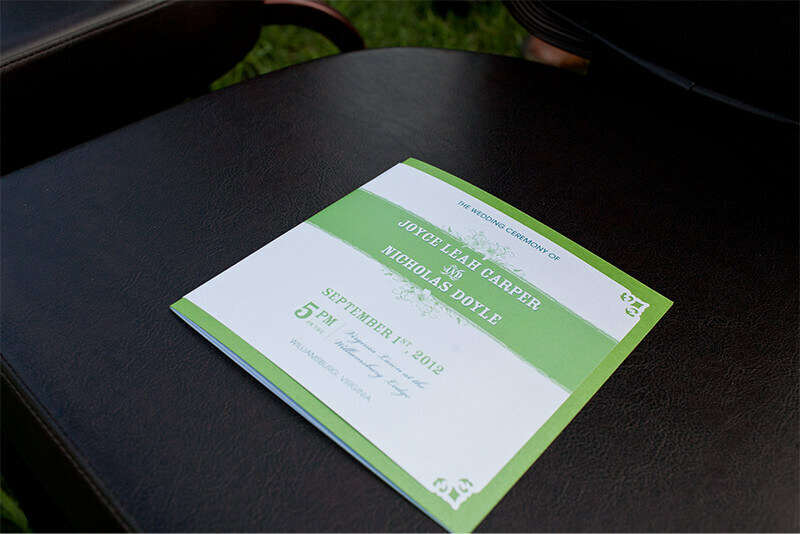 The Arlington Youth Football League logo was created for a regional youth football league in Arlington, VA. 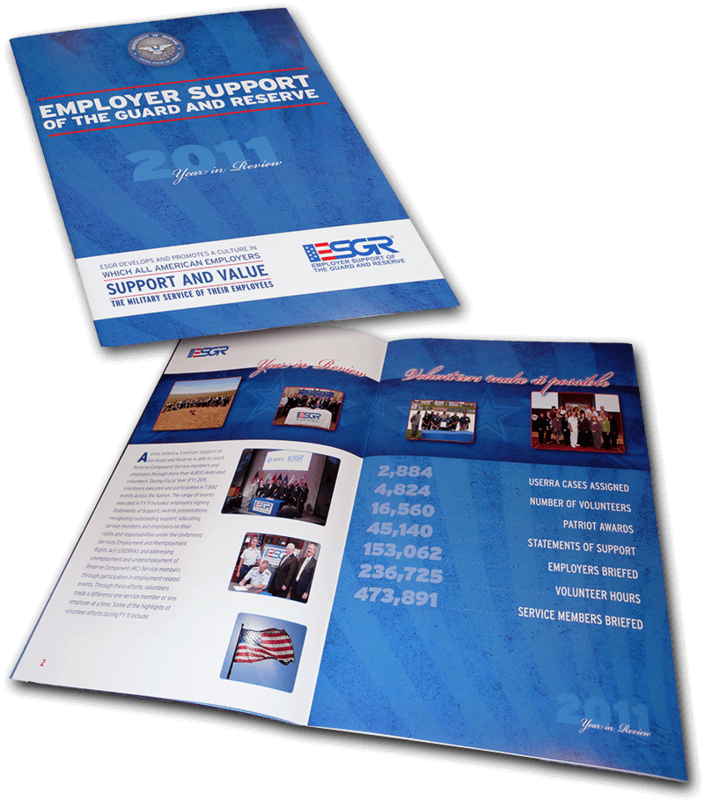 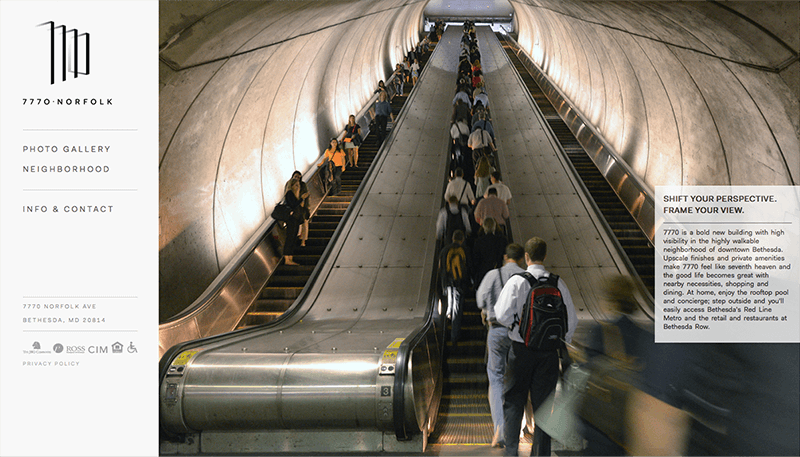 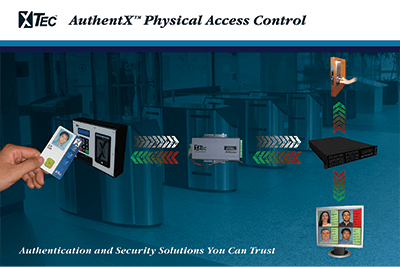 These posters were created for a company in the DC metro area to illustrate their services and new technologies in the security sector for commercial and government markets. 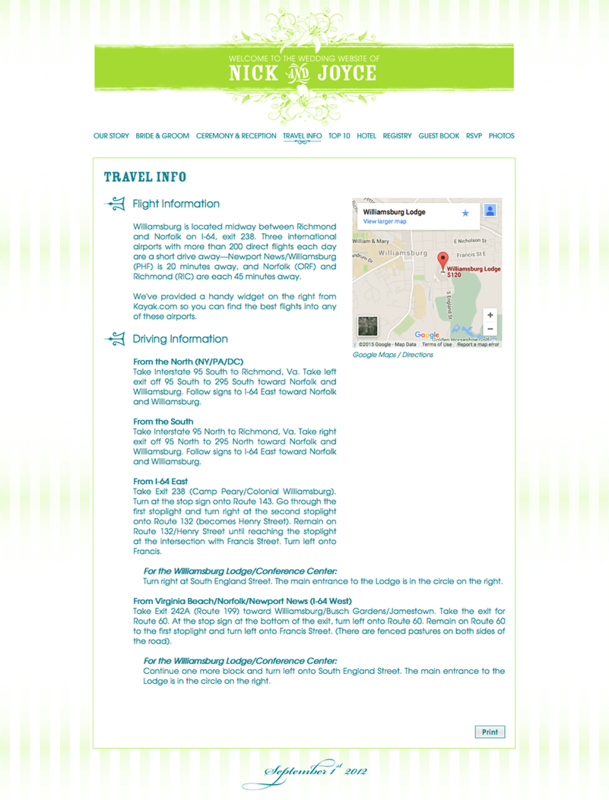 The Saratoga Stampede logo was created for a regional rugby team in Saratoga Springs, NY. 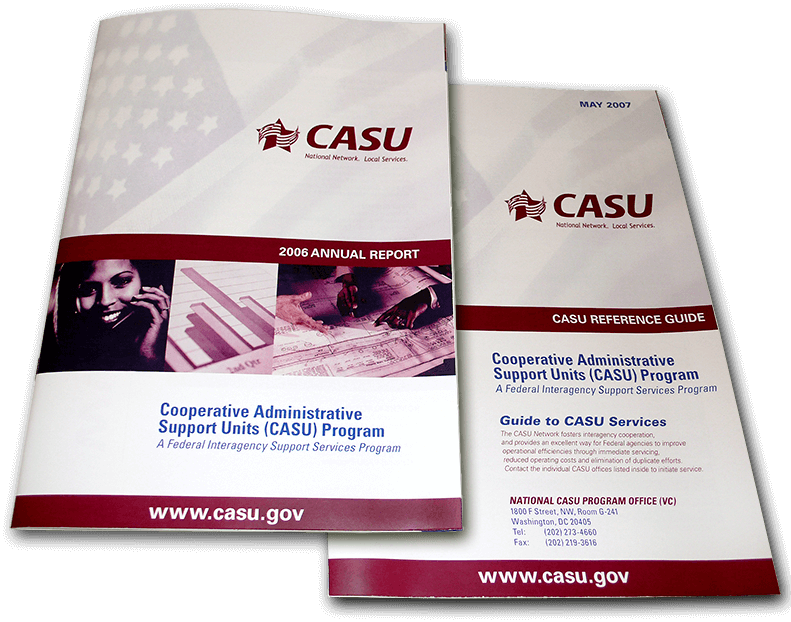 This 80 page, 2-color annual report along with a reference guide was created to better educate outside agencies about their support services with corresponding literature and data to include illustrative charts/graphs and imagery. 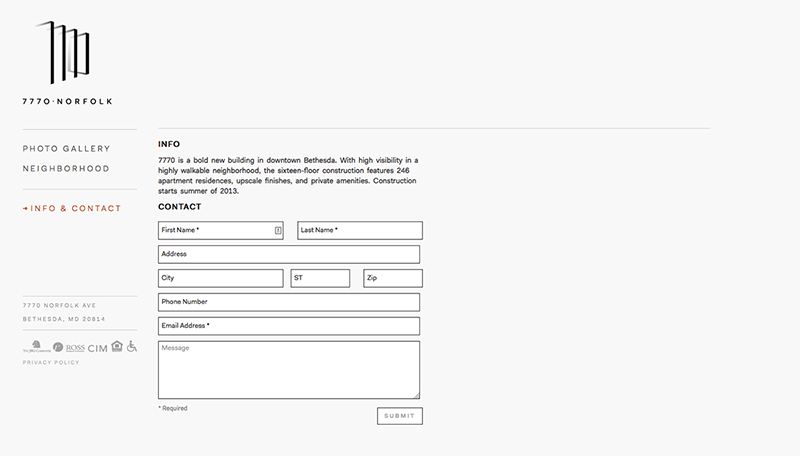 Got a great idea or need solutions. 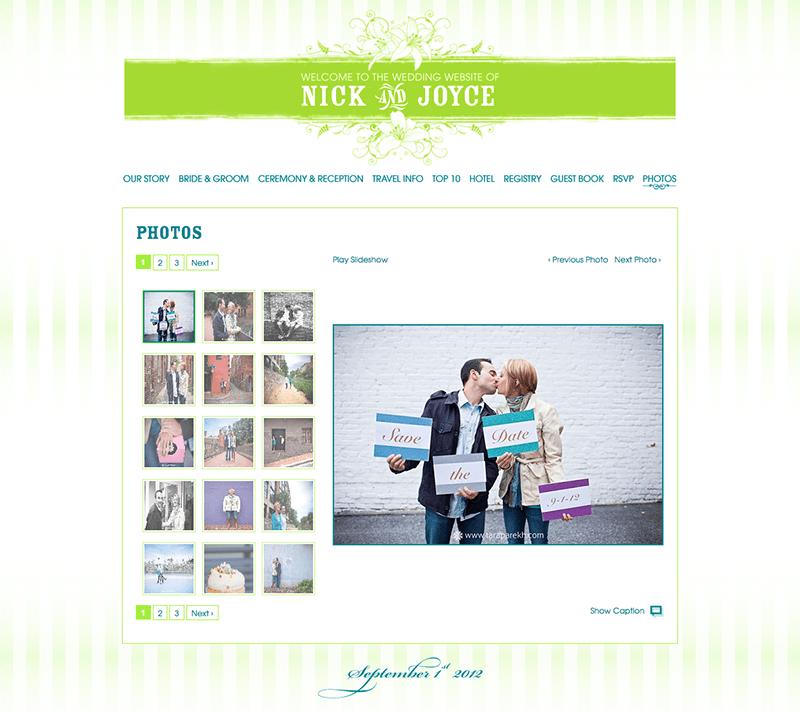 © 2009 – Creative Armada, LLC.